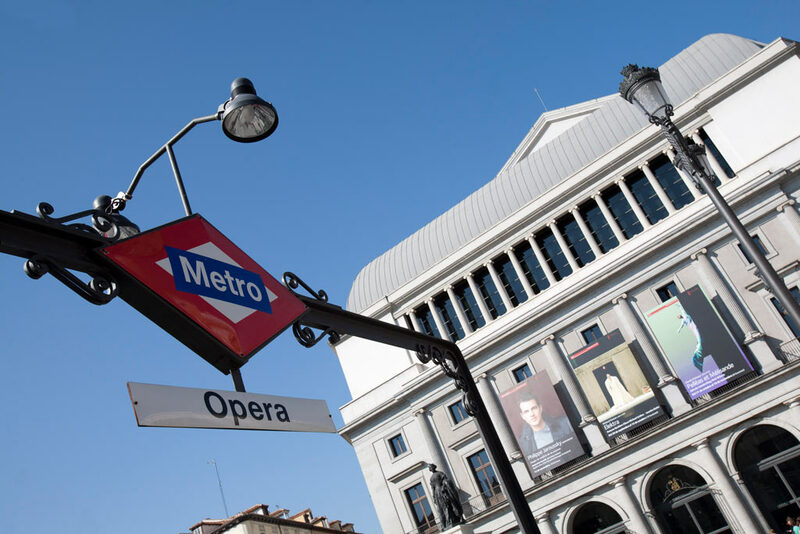 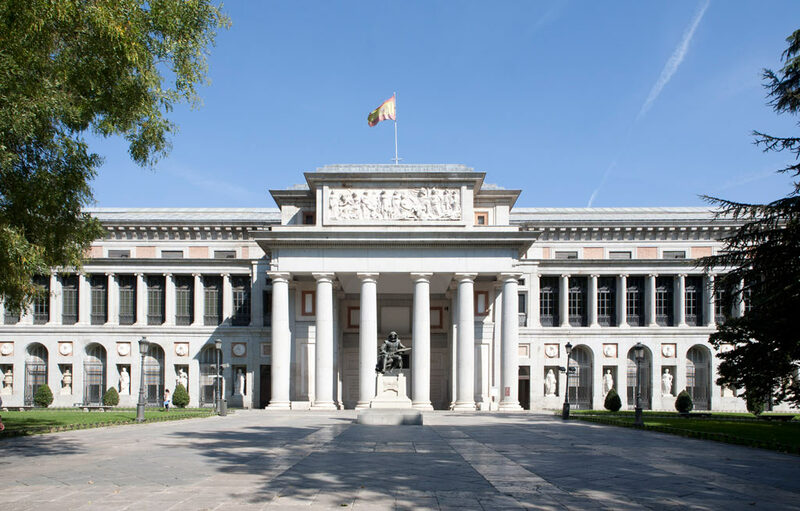 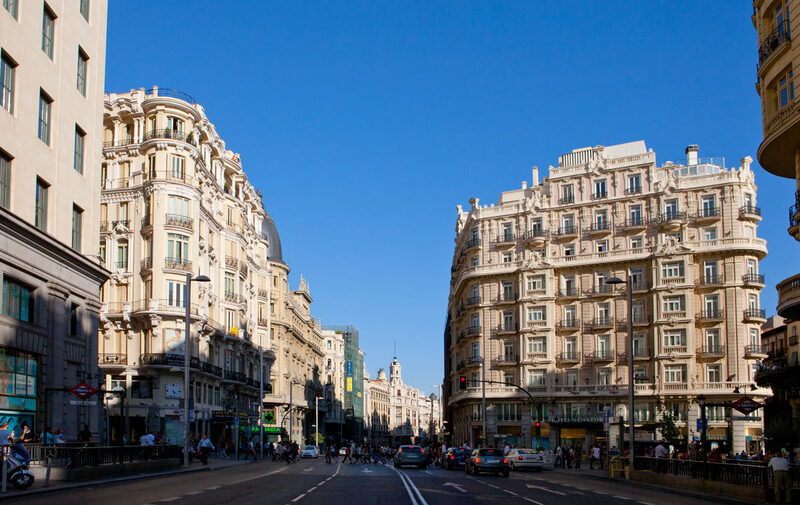 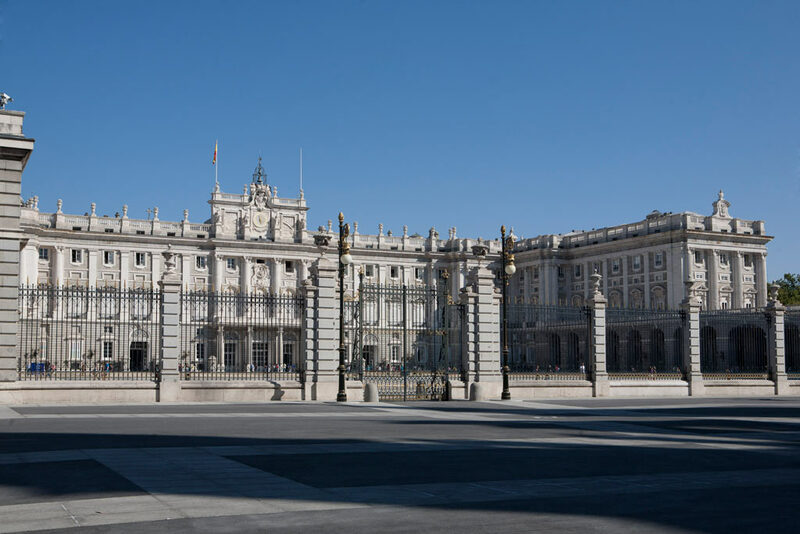 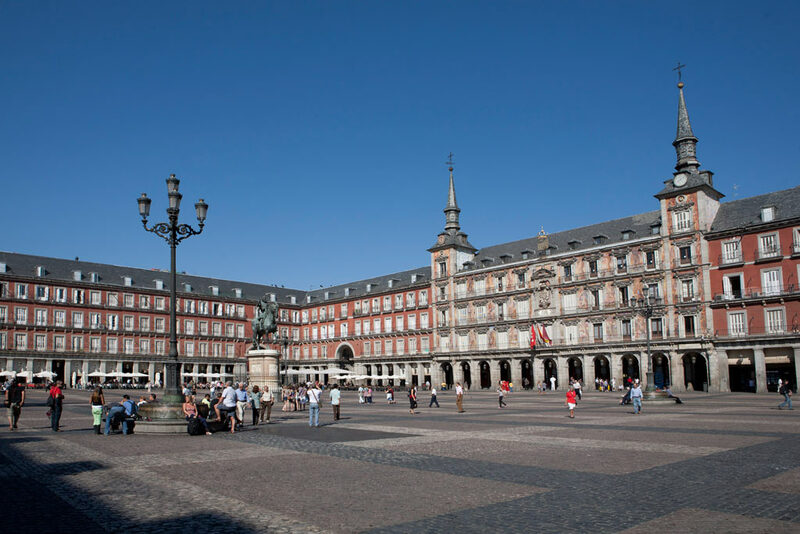 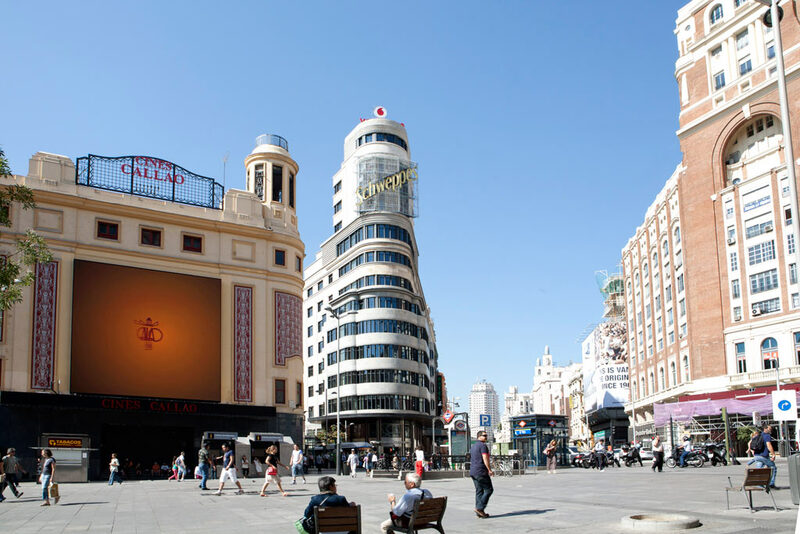 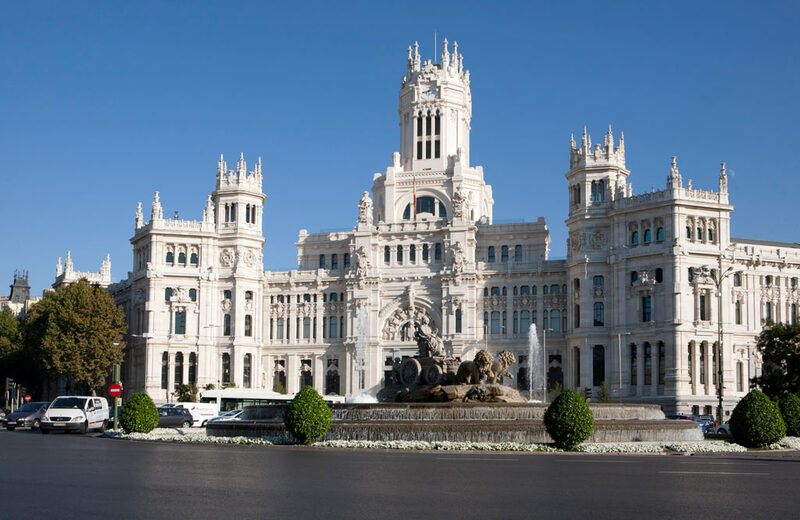 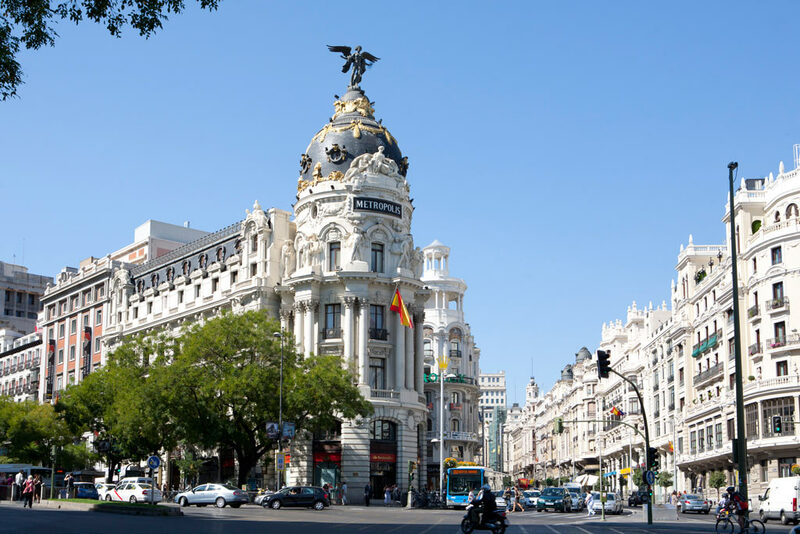 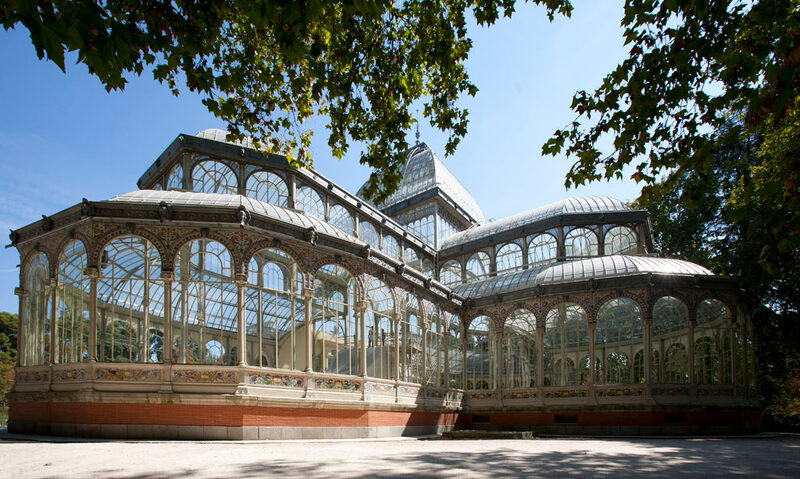 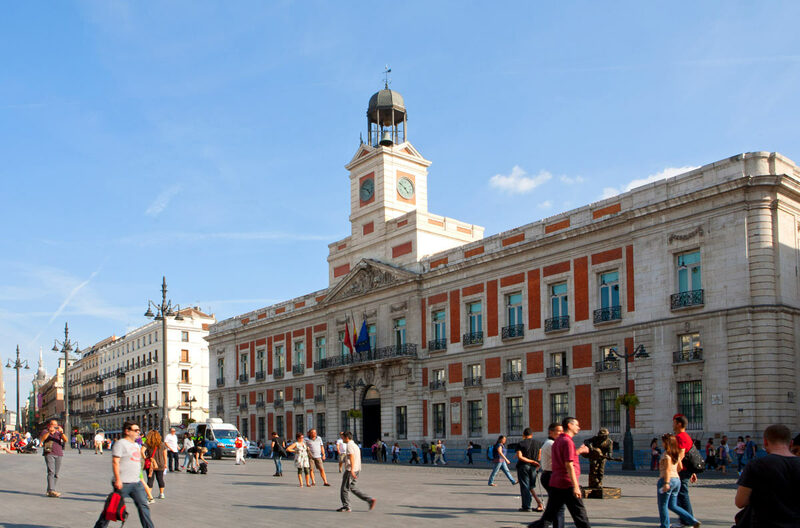 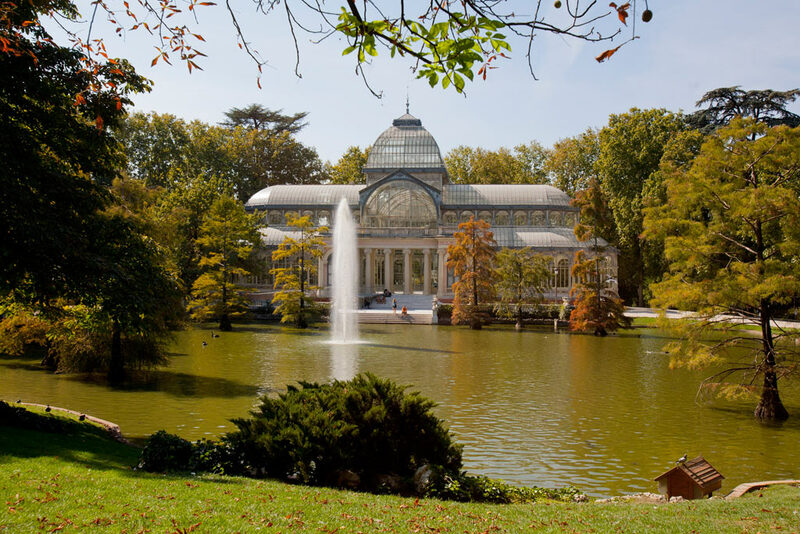 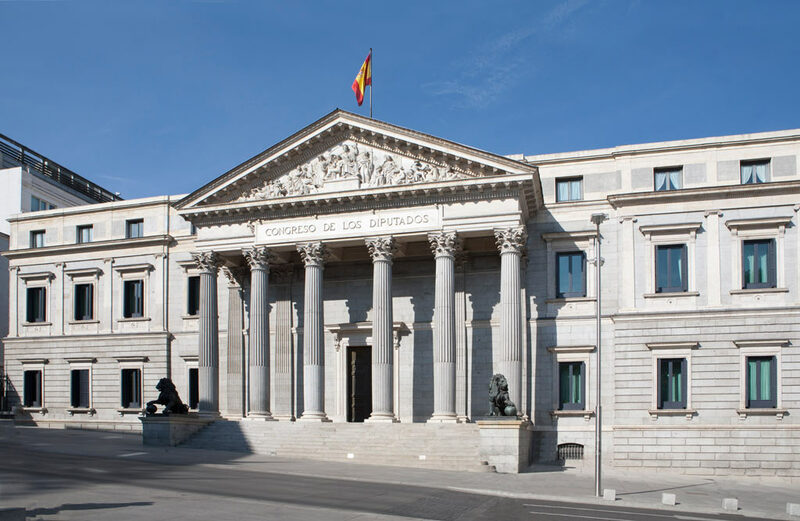 The city of Madrid offers you endless cultural and leisure activities. 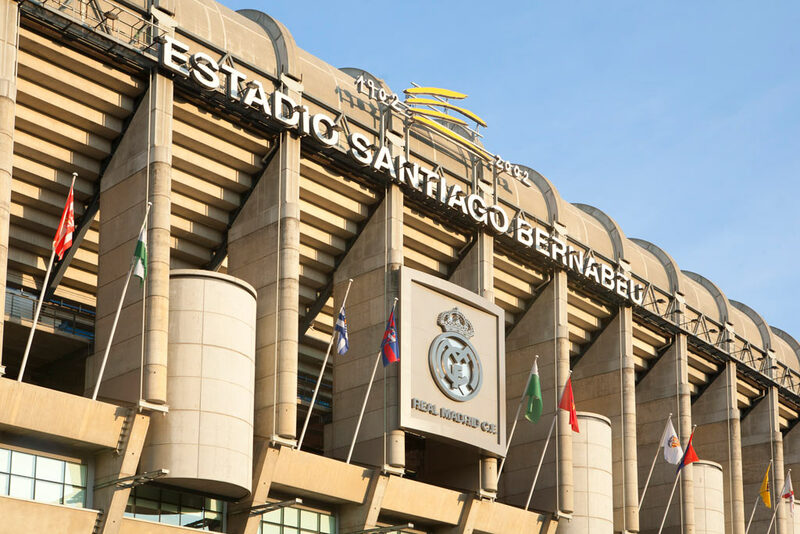 Fun is guaranteed! 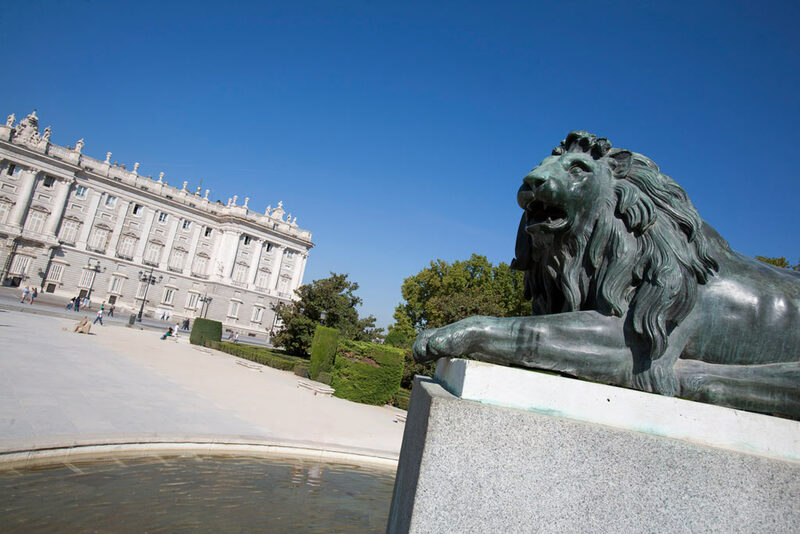 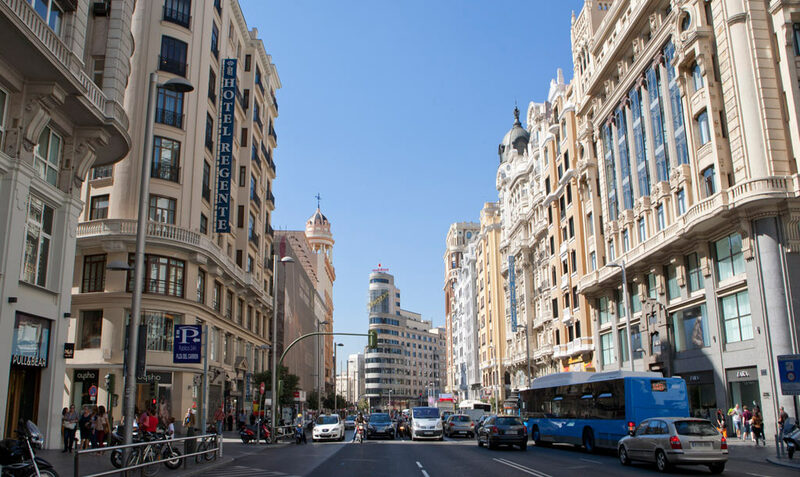 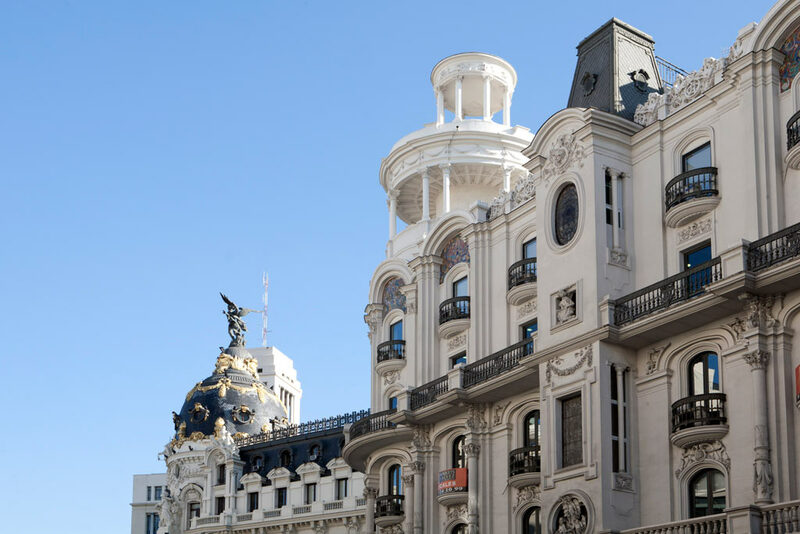 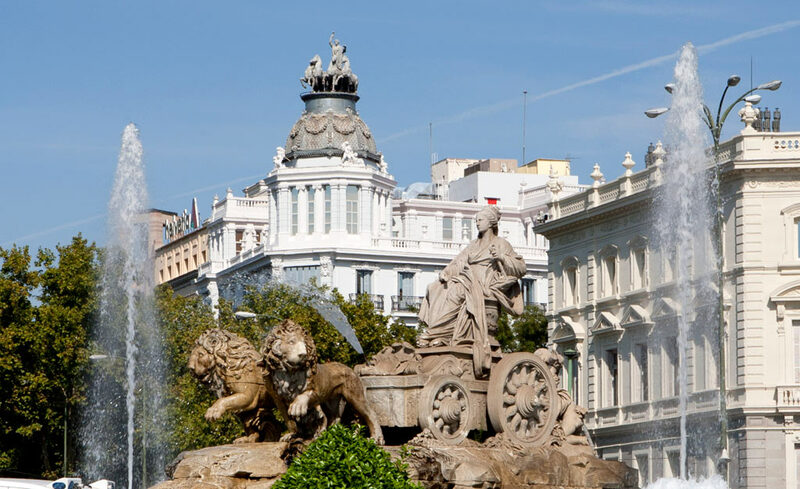 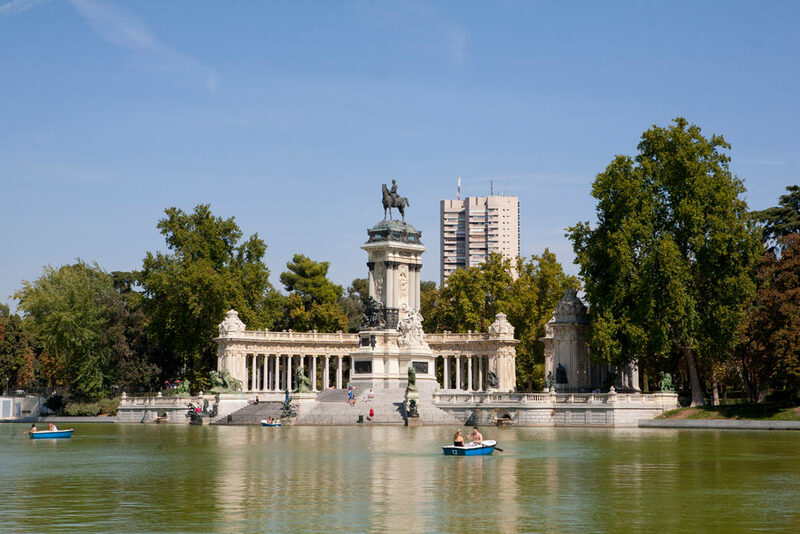 You have multiple options: from attending sporting events throughout the year to visiting monuments, parks and iconic places, including museums, theatres and shows… And do not forget to enjoy Madrid traditional cuisine and shopping areas!